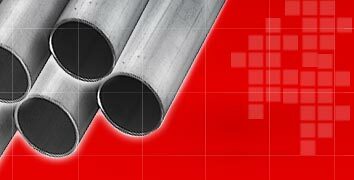 We manufacture pipe, tubes and other type of fittings in high Nickel based alloy- Monel. Our complete range Monel Alloy is available in different dimensional specifications and can also be customized as per client's requirements. We offer wide range of monel alloy like monel alloy 400, monel alloy pipes, monel alloy tubes, monel alloy flanges, monel alloy rods, monel alloy fittings, monel alloy fasteners, monel alloy rod, monel alloy sheets and monel alloy plate. Our wide array includes Monel Pipes, Monel Tubes, Monel Sheet & Plate, Monel Sheet & Plate, Monel Rod, Monel Fittings, Monel Flanges and Monel Fasteners. Our range of Monel Pipes are known for features like high strength, excellent corrosion resistance and toughness over a wide temperature range. It is absolutely harmless to human body and hence can be used in the food and beverage industry. Our wide array of Monel Tubes are appreciated for its high end attributes like heat resistance, toughness and strength for the most demanding applications. Our tubes are are highly resistant to corrosion by chlorinated solvents, glass-etching agents, sulphuric acid and most alkalies. 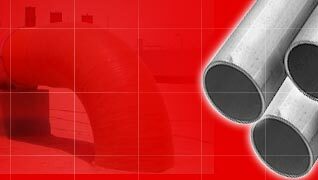 We fabricate a wide range of Monel Fittings to meet the various industrial requirements of our clients. Appreciated for dimensional accuracy and corrosion resistance, these fittings find wide application in heavy electrical, automobile, textile and other allied industries. These precision engineered Monel flanges are durable, corrosion resistance, oil & temperature resistance and have high tensile strength. The lap joint is ideal for low pressure applications as it is easily assembled and aligned. Our Monel fasteners are developed are manufactured using rust resistant steel to provide our clients a long life service. 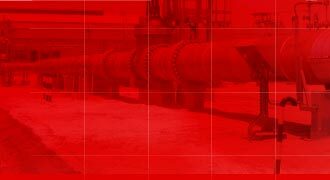 Our range of monel fasteners is used in various industrial operations. We offer a striking range of Monel Rods in different dimensional specifications, which can also be customized as per clients' requirement. All our products are offered as per the international standards. Manufactured from quality raw material, our range of Monel Plates and Sheets are extensively used in the industry for their high tolerance, smooth surface and uniform mechanical properties.